Very Good. 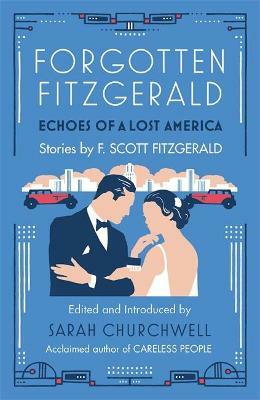 Sarah Churchwell introduces a collection of stories by F. Scott Fitzgerald: some classic, some forgotten. B-format paperback. 384 p.
Good. Sarah Churchwell introduces a collection of stories by F. Scott Fitzgerald: some classic, some forgotten. B-format paperback. 384 p.